David Arneson, co-creator of Dungeons & Dragons, was born on October 1, 1947 and passed away in 2009. This year would mark his 71st birthday. 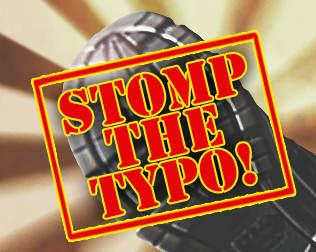 In honor of his contributions to the hobby, we present this two-part essay. The first part can be found here, and here is the second and concluding part. 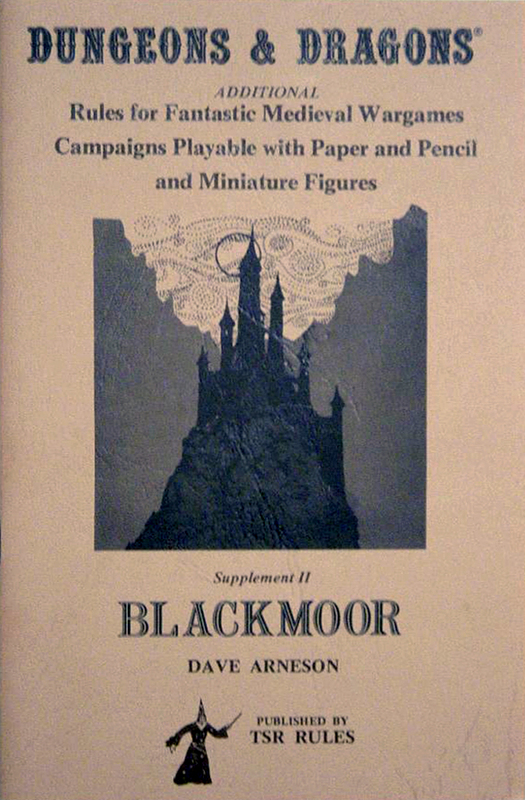 Aside from Dungeons & Dragons itself, the first work I ever owned with Dave Arneson’s name on its cover was Supplement II: Blackmoor. As I mentioned in my previous essay, I acquired a copy of Blackmoor in 1986 and read it with great interest. 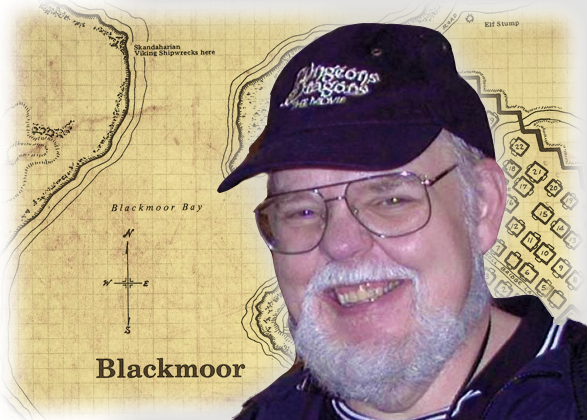 From the foreword to OD&D, I had gleaned that Arneson’s home campaign setting was called Blackmoor – a name shared by a locale within Gary Gygax’s World of Greyhawk setting – so it was my hope that Supplement II would provide me with some details of what that setting was like, at least in broad terms. Instead, I was disappointed by what I found. Supplement II is a bit of a mess, in my opinion: a mishmash of topics without much cohesion, especially when compared to Gygax’s own Supplement I. When I first read it, however, there was one portion of the book that nevertheless caught my attention. Located about halfway through the supplement was a 20-page section entitled “The Temple of the Frog.” Here is presented one of the earliest published adventure scenarios for Dungeons & Dragons, including five maps. In addition, the scenario provides several paragraphs of background information about the temple, its founding and purpose, and its current state of affairs. 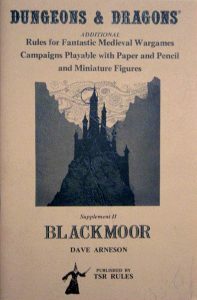 1986 also saw TSR publish Adventures in Blackmoor by Dave L. Arneson and David J. Ritchie, a 64-page module that provides lots of setting details about Blackmoor. 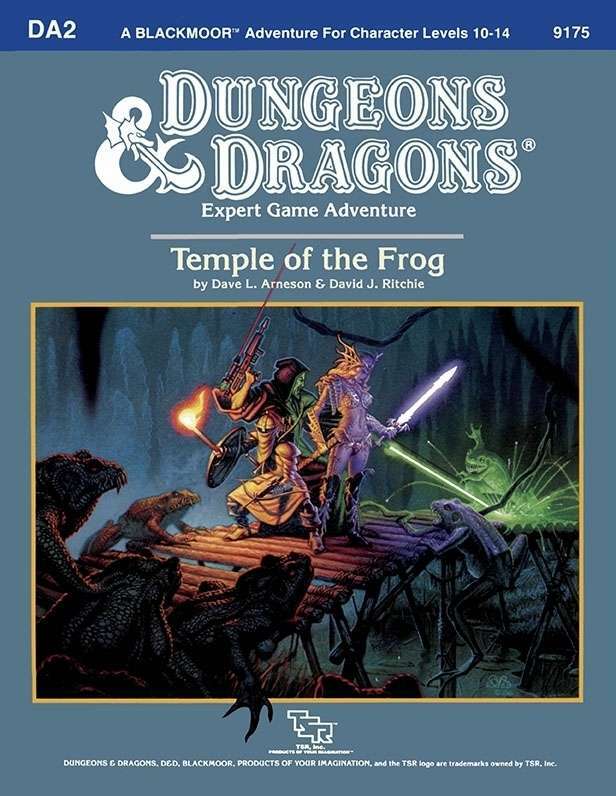 Following this release was an expanded version of The Temple of the Frog. Together, these two products filled in some details about Blackmoor as a setting, most notably the strong presence of science fictional elements – not only the aforementioned items belonging to Stephen the Rock but also blaster pistols and rifles, among others. A third Blackmoor module, City of the Gods, was published in 1987, which upped the SF ante even more by presenting an entire downed starship filled with technological marvels as the site for an adventure. Initially, I wasn’t sure what to make of all of this. By now, I had a better sense of who Dave Arneson was and that he had been there, from the very beginning of Dungeons & Dragons. I also knew that Gary Gygax had spoken highly of him and his skills as an “inscrutable dungeonmaster par excellence” in the foreword to Supplement II. 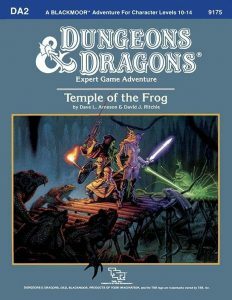 Unfortunately, what I’d seen in both versions of the Temple of the Frog, never mind City of the Gods, didn’t sit well with me. I was still very much of the opinion that the peanut butter of science fiction should rarely be allowed near the chocolate of fantasy. That Arneson seemed to gleefully blend the two struck me, in those days, as somehow wrong, or at least something I didn’t much care for. 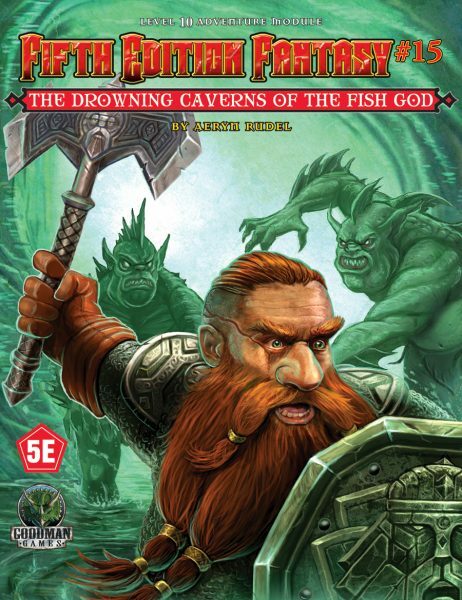 And so I largely gave up on seeking out more information about Dave Arneson and his Blackmoor campaign. At the time, I was a little disappointed and concluded – mistakenly – that perhaps it was just as well that he didn’t exert much influence on my beloved game after his early contributions. Even so, I still had a nagging feeling that I was missing pieces in the story. In those pre-Internet days, though, it wasn’t easy to seek out such things and I let the matter rest for quite a long time. After Gary Gygax’s death in 2008, I started to think about the history of D&D again and, by extension, the entire hobby of roleplaying. 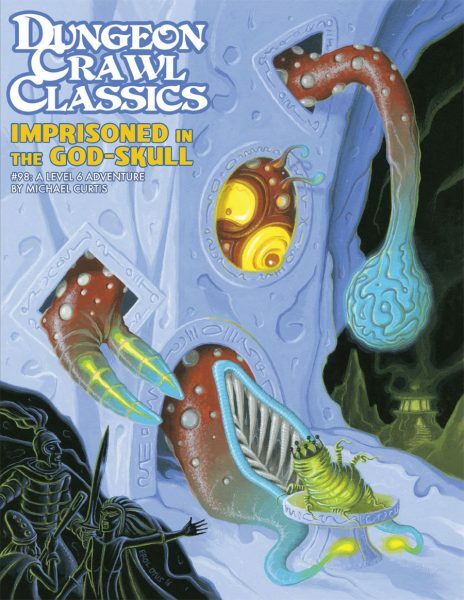 I tried to read as many early RPG products as I could and, in so doing, I came across a couple of other works by Arneson I’d never before encountered. 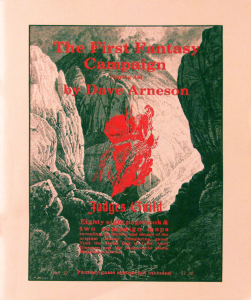 One was The First Fantasy Campaign, published by Judges Guild in 1980. 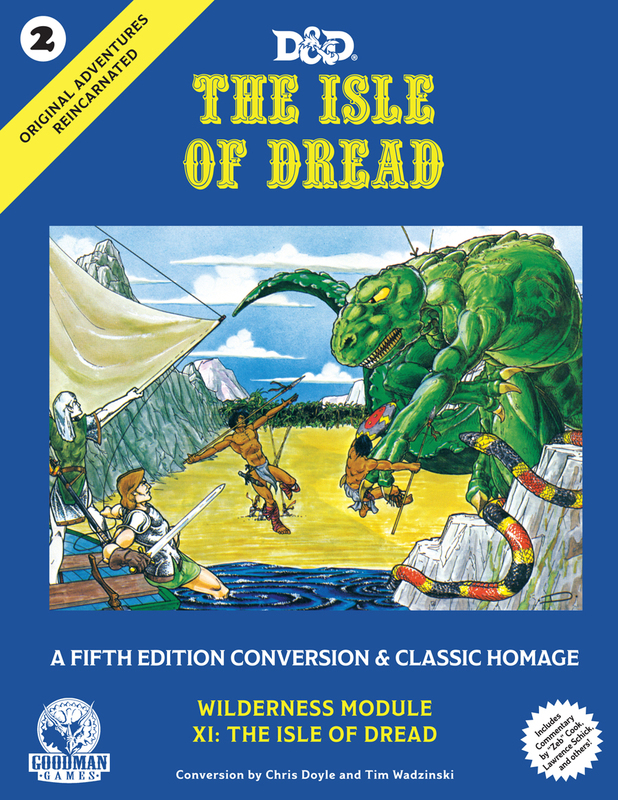 The other was Adventures in Fantasy, an edition of which was published in 1979 by Adventures Unlimited (with a subsequent edition in 1981 by Adventure Games). Essentially, The First Fantasy Campaign is a collection of notes on the Blackmoor campaign but without any clear organizing principle – much like Supplement II. Thus, there are army lists, NPC descriptions, castle construction costs, snippets of history, Gypsy sayings, wilderness encounter tables, an alternate magic system, and a very rough outline of the dungeons beneath Castle Blackmoor – to name but some of its contents. Reading it, I was immediately struck by the scope of the Blackmoor campaign, as well as Arneson’s wild, even chaotic, inventiveness. He was clearly a referee with a lot of ideas and he wanted to try them all, which is only fitting given how new the very idea of roleplaying games was at the time. Bob Bledsaw was right to use the phrase “unpolished gem” in describing the contents of this book, as it was a seemingly random jumble of descriptions and rules with no central theme. Adventures in Fantasy, meanwhile, is a complete RPG, which Arneson co-wrote with Richard Snider, one of the original players in the Blackmoor campaign (whose primary character was a cleric known as the Flying Monk). Though intended as something wholly new, Adventures in Fantasy reads more like someone’s heavily house-ruled version of D&D, which “fixes” or emphasizes certain elements according to its creators’ interests – magic, for example, which is quite different than it is in Dungeons & Dragons. On some level, I don’t think that’s an inaccurate feeling, although I suspect that many of the game’s differences from D&D don’t so much fix D&D as precede them, which is to say, they’re reflective of the idiosyncrasies of Arneson’s own approach, much of which either didn’t make it into OD&D or were instead filtered through Gygax’s own ideas. Taken together, though, these two writings served as a useful corrective to the impression of Dave Arneson I had formed from reading Supplement II and the TSR modules of the late 1980s. Previously, I had taken issue with the presence of science fiction elements in a fantasy setting, seeing this as an inappropriate “intrusion” rather than simply being reflective of a more expansive notion of what constitutes the fantasy genre. 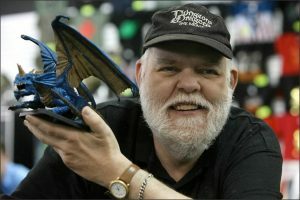 I began to wonder if this was one of the reasons why Dave Arneson was not as well known to me as he ought to have been: his approach both to gaming and to fantasy more generally ran counter to prevailing tastes, tastes that were, to a great degree, formed as a result of D&D‘s success. I think there is some truth to this. 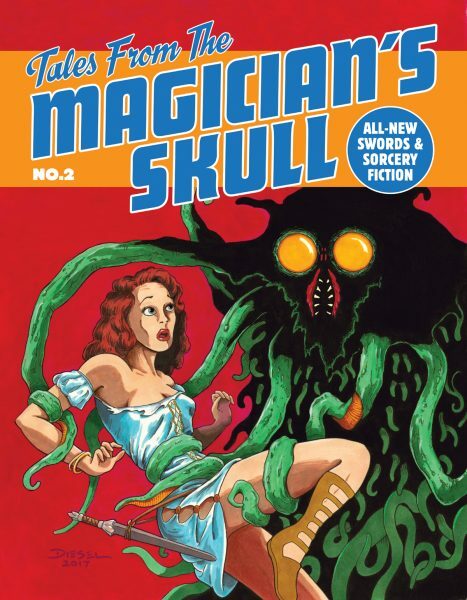 Prior to the success of Dungeons & Dragons, fantasy was a very broad genre, encompassing everything from Alice’s Adventures in Wonderland to A Princess of Mars to Howard’s Conan stories and more. 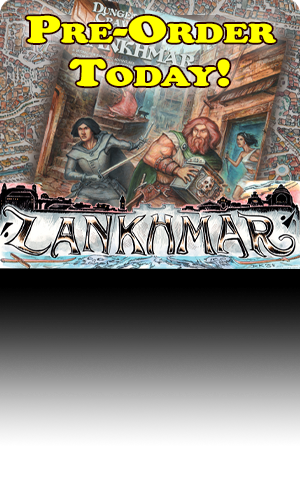 The earliest players and designers of fantasy roleplaying games understood and accepted this, but, as these games gained popularity and moved beyond their original audience, they became much more self-referential and self-contained – a genre unto themselves – rather than drawing on the anarchic literature that inspired them. Based on the books he wrote or to which he contributed, it seems to me that Dave Arneson never fully adopted this new paradigm, preferring to stick to the older, broader “anything goes” conception of fantasy that no longer held as much sway in the market for RPGs. Even more significant to Arneson’s relative obscurity was probably exacerbated by the poor relationship between him and TSR Hobbies after he left the company in 1977. In a series of lawsuits, Arneson contended that he had not been paid the royalties owed him for his contributions to Dungeons & Dragons. Ultimately, TSR would opt to settle these suits out of court, granting Arneson both the royalties he sought and credit as the game’s co-creator. 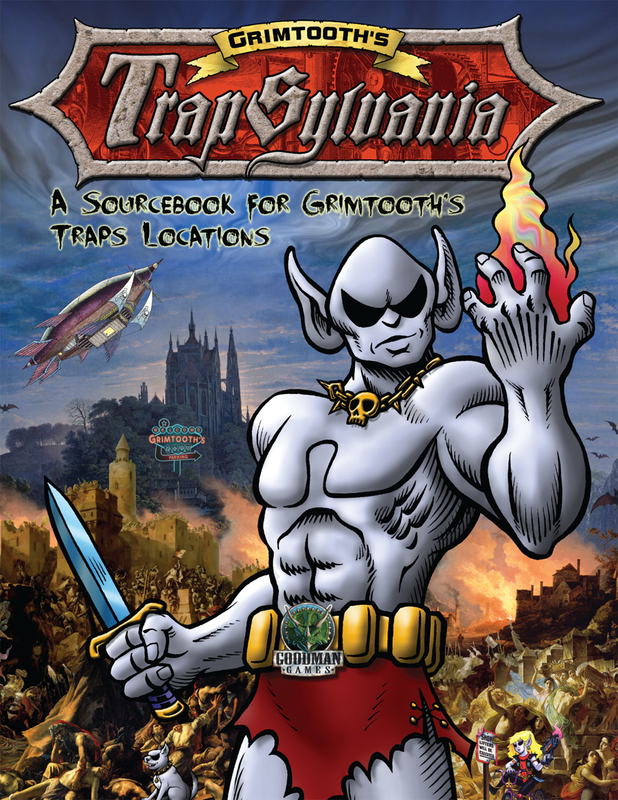 Thus his name would appear prominently on the credits page of many TSR products, but he himself would not be much talked about until the late ’80s, when TSR decided to bring him on board once again in the wake of Gary Gygax’s departure from the company. He then borrowed rules from Chainmail and a naval wargame, combined them with his own ideas to create a rough-and-ready system that he continued to modify in response to play. Arneson was willing to test and experiment in pursuit of creating a new kind of game, one that was at once similar to but quite different from the miniatures wargames with which he and his fellow gamers were familiar. In the end, Dave Arneson succeeded more wildly than I suspect he ever imagined. The fact that, more than forty years later, we continue to play roleplaying games is proof of that. Sadly, for a long time, his contributions were not as widely known as they ought to have been. There are many reasons for this relative obscurity, some of them understandable in retrospect, some of them not. Now, though, there is no excuse not to celebrate Dave Arneson as the foundational figure in the history of roleplaying games that he truly was. We all owe him a debt of gratitude for his imagination and creativity. May he be long remembered!